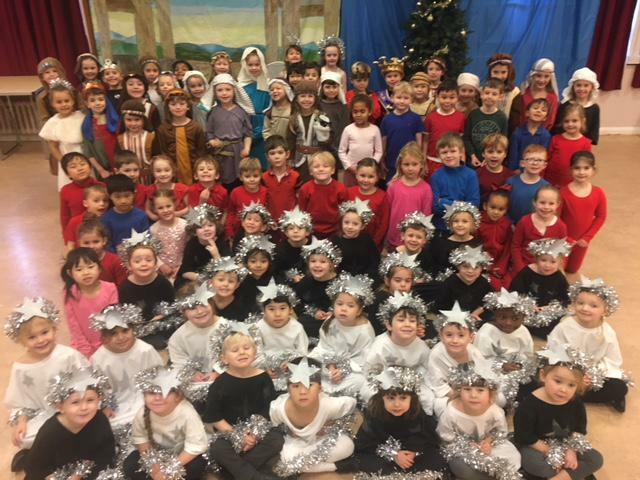 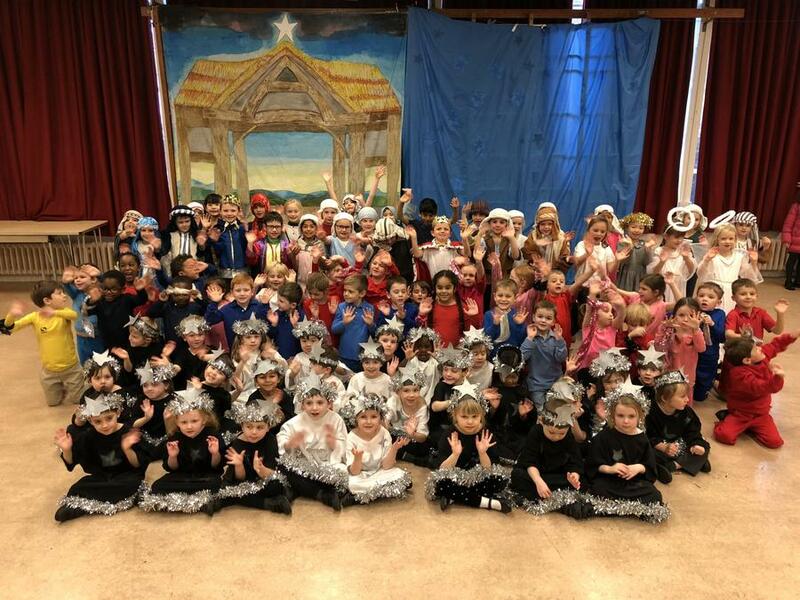 Everyone was so proud of our infants yesterday when the led our Nativity Service in the church. 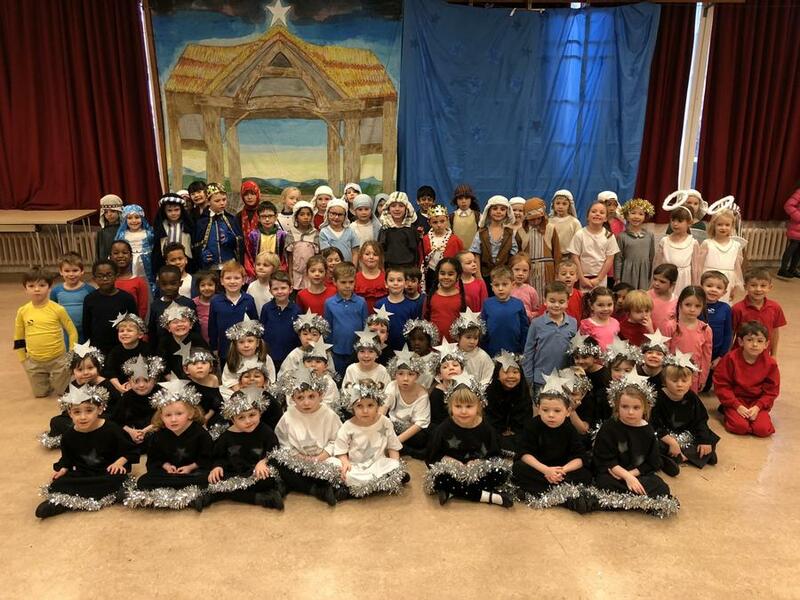 With so little practice due to the difficult conditions, they presented confidently and clearly, bringing much joy to their friends and families. 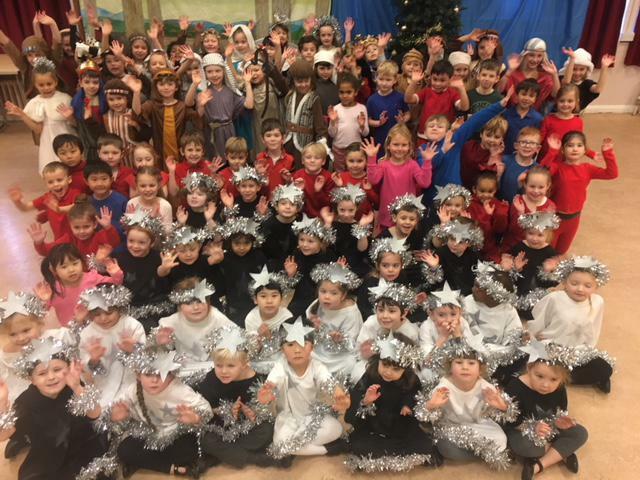 Here are a few photos we took in the hall afterwards.